Hindu matrimonial and Shaadi are very important for Hindus around the world! Hindu matrimonial gives you a few practical tips to help you prepare for your meeting and establishing rapport. Video! Create a great profile! You’re a step closer to meeting your potential partner and Priya’s here to help. Much more than other Hindu matrimonial! Unlike other Hindu matrimonial websites, Single Hindus allows you to describe yourself and your perfect partner online and try and get to know one another before you have to arrange any kind of meeting. Determining compatibility through conventional Hindu matrimonial methods could take months, or even years, of interaction between you and your potential Hindu partner for potential Shaadi purposes. At Single Hindus, we deliver more than personal ads. We offer a modern, safe and secure platform to provide you with the best online Hindu matrimonial and relationship experience possible. This is one of the many reasons why Single Hindus is considered the number one modern online Hindu matrimonial and Shaadi Site for Hindus worldwide. Instead of taking the chance that you'll step into a coffee shop and meet someone, or that your aunty knows someone who's perfect for you, Single Hindus lets our members take their romantic destiny forward and find the kind of person they would like to meet. Choose a package that suits you! Join thousands of Hindu members online! The sign-up process isn’t the only thing that sets Single Hindus apart from other free Hindu Shaadi and matrimonial online dating sites. As soon as you’ve completed the Hindu Relationship and matrimonial Questionnaire and found someone who catches your eye, then there are many ways that you can kick-start the conversation. Single Hindus is the only match making service within the online Hindu matrimonial and Shaadi industry to give our users a fresh and modern approach to Hindu matrimony worldwide whilst connecting people. Single Hindus match making is based on traditional Hindu methods of finding your perfect partner whilst giving the user the freedom to find your perfect Hindu Shaadi candidate. Our Hindu matrimonial model is built to create long lasting and successful relationships. Our Relationship Questionnaire covers all the core values that will help your relationship go the distance. Spirituality, family goals, and character are just a few of the questions, so you can be sure you’ll be matched with single Hindus who share the same views as you and family when it counts Join Single Hindus today to take the first step towards finding long-lasting love and happiness in your journey towards your Shaadi. At Single Hindus, we know that finding a Hindu Shaadi partner online can be a daunting process, which is why we take time to really get to know you and what you’re looking for in a Hindu Shaadi partner. We match you with Hindus who share your core values, as we know that it’s these beliefs that provide the solid foundations that happy relationships are built on. We’re here to help you find that potential Hindu Shaadi partner you’ve been waiting for. Single Hindus is committed to helping Hindu singles find the love of their life, and with thousands of online users registered from all over the world, we are confident in our ability to do so. 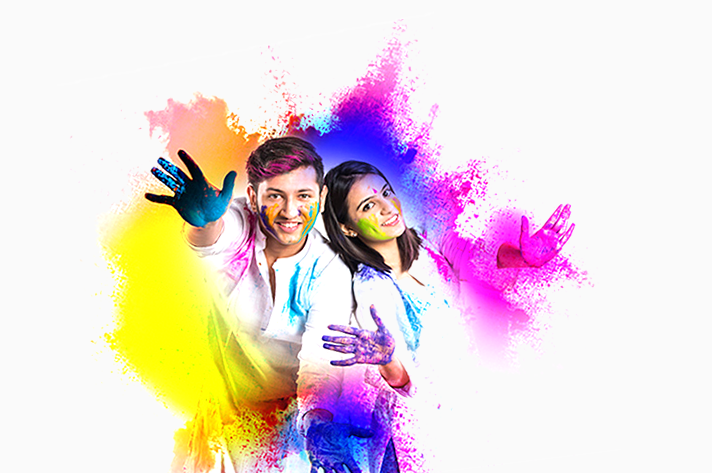 The Single Hindus matrimonial, Shaadi and dating model allows users to create online profiles letting your potential Hindu date know the kind of things you want them to. 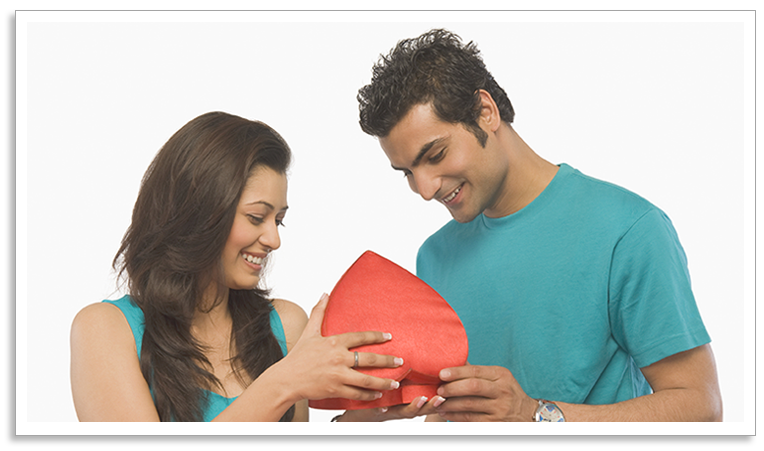 Hindu matrimony can be challenging for single Hindus looking for love that lasts. But Single Hindus offers a Hindu matrimonial site that allows our users to take their love destiny in their own hands. Of all the Hindus who are single, only some will be compatible with you specifically, and it can be difficult to determine the level of compatibility of a potential Hindu partner through methods of other Hindu matrimonial services. Single Hindus is the only match making service within the online Hindu matrimonial industry to give our users a fresh and modern approach to Hindu matrimony. Single Hindus match making is based on traditional Hindu methods of finding your perfect partner whilst giving you the freedom to find your perfect Hindu Shaadi. 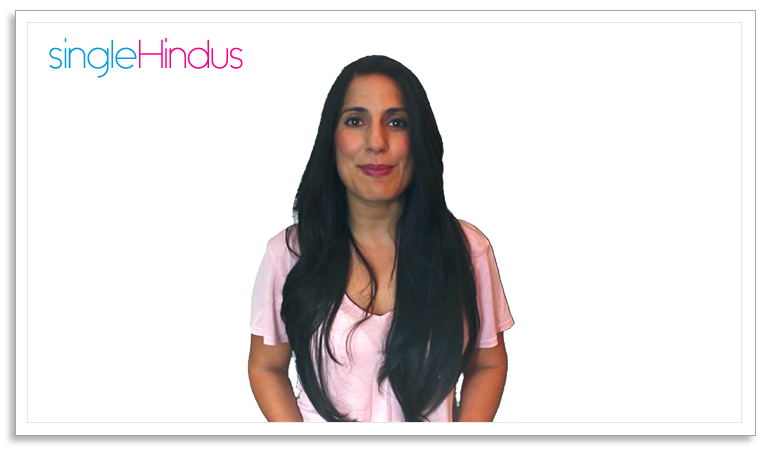 Our Hindu dating model is built to create long lasting and successful relationships. Communication is great with single Hindus online, using a series of questions designed to help you get to the heart of what makes them tick. You can ask questions so that you can find out more about those traits that really matter to you in a long-term partner, whether you’re looking for a hopeless romantic, adventurous traveller or contented homebody. Join Single Hindus today to take the first step towards finding long-lasting love and happiness in your journey towards your Shaadi.